Eating raw or undercooked marine fish may expose diners to the risk of Anisakis, a type of roundworm, infection, causing symptoms such as abdominal pain, nausea and vomiting within one to 12 hours, the Consumer Council said today. If the small intestine is infected, an abdominal pain may occur within five to seven days after a meal as well as other allergic reactions. According to the Codex Alimentarius Commission’s Code of Practice for Fish and Fishery Products, fish served raw must first be treated with a specific freezing process (at -20° degrees Celsius for seven days or -35°C for 20 hours) to kill the parasites, which has the same effect as cooking food thoroughly. 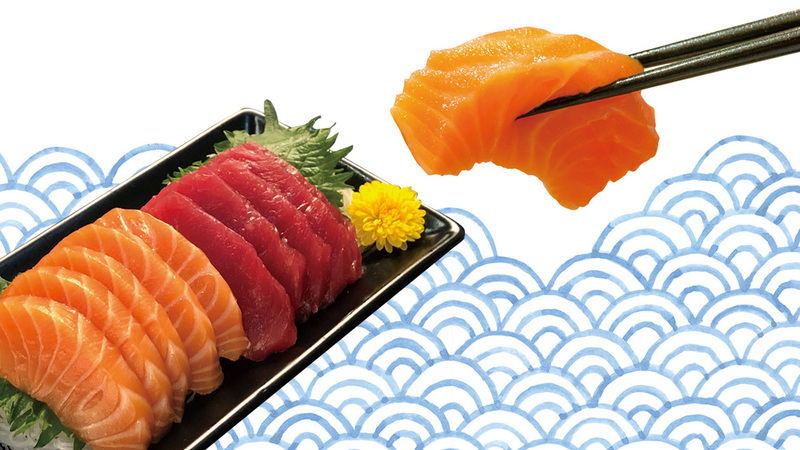 To preserve their quality, most sashimi seafood, especially tuna, is frozen. But, the council said freezing cannot kill viruses or bacteria, so any fish or shellfish that is not fully cooked or is eaten raw poses a high risk of infection due to vibrio, salmonella, norovirus and hepatitis A virus, etc.